RT @bloodflyswarm: I'm not even close to being caught up, but @KingFallsAM, I wanted to let you know that my dog loves your opening music. Check out the latest trailer for the fifth and final season of Fox's Gotham which features music by Cameron Chambers through True Leap. To celebrate the Hollywood Foreign Press Association's 75th Anniversary, the organization has launched a new podcast series called HFPA In Conversation. The show's theme, written by Cameron, can be heard in the first episode which features an interview with Steven Spielberg. Listen below! Check out the latest trailer for season 4 of Fox's Gotham which features music by Cameron Chambers and Armand Rabanal through True Leap. 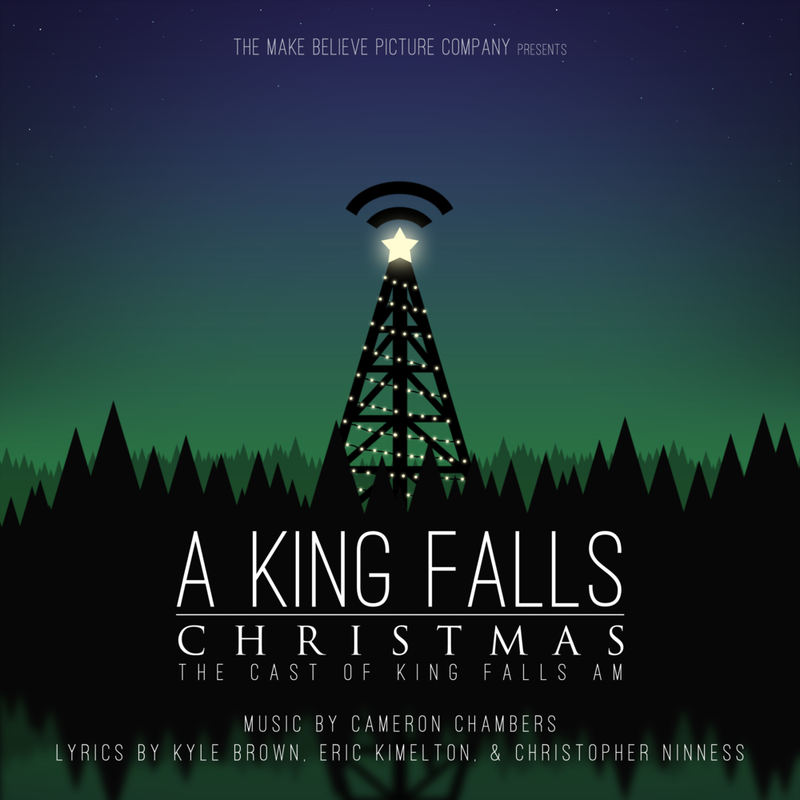 Now in the shop, sheet music for the King Falls AM Theme! 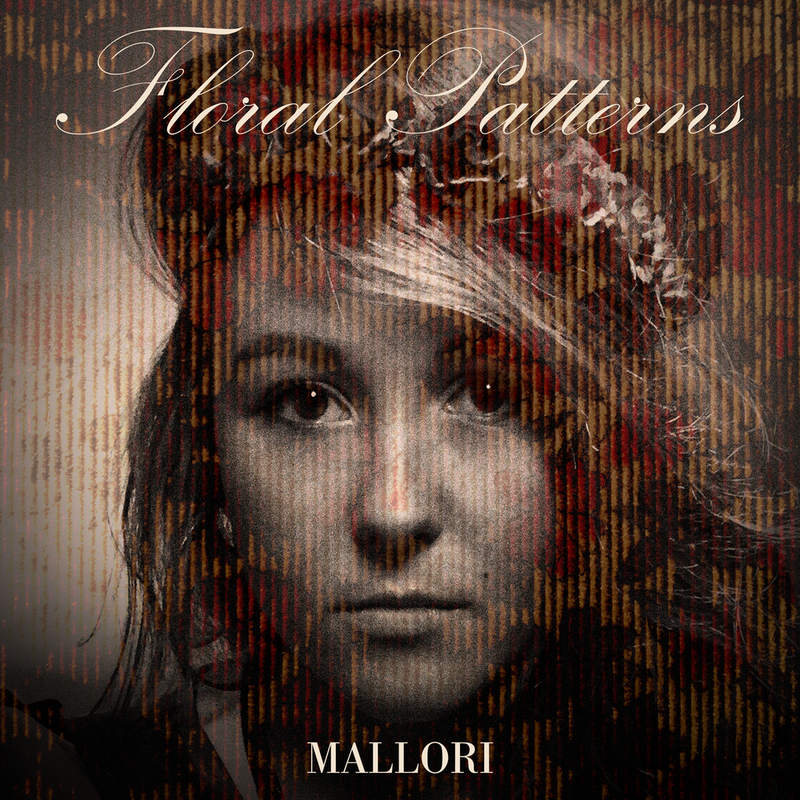 Choose from a signed physical copy or a digital download! Check out the latest trailer for Fox's new show Proven Innocent which features music by Cameron through True Leap.